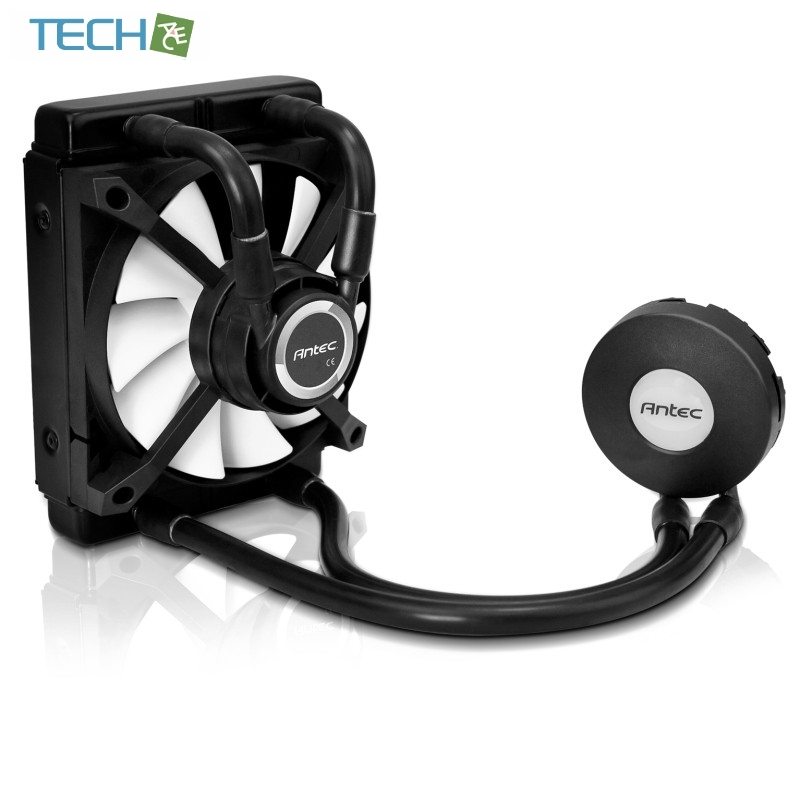 The Antec Kuhler H2O 650 delivers high-performance liquid cooling for your CPU in a quick, easy-to-install package. Unlike traditional liquid cooling systems, this self-contained unit comes prefilled and requires zero maintenance. The extra large pump circulates coolant through optimized water channels, while easy-bend flexible tubing allows it to be installed in nearly any orientation. The Kuhler H2O 650 comes with a 120mm fan. The fan's motor hubs also work as the coolant pumps, and the flow of the coolant is in direct proportion to the fan speed. 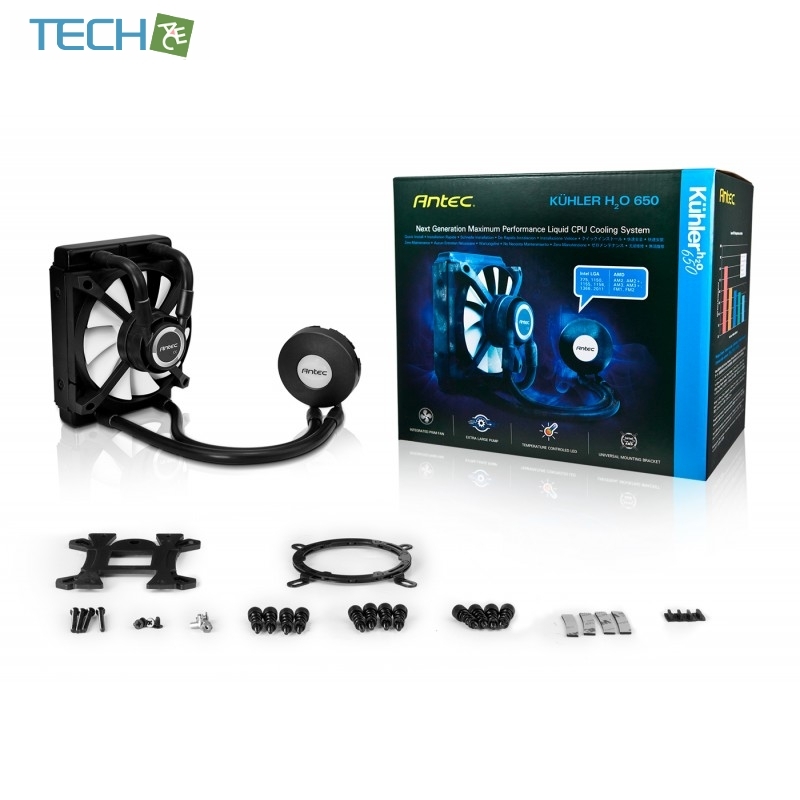 So a higher fan speed directly translates to a higher coolant flow. 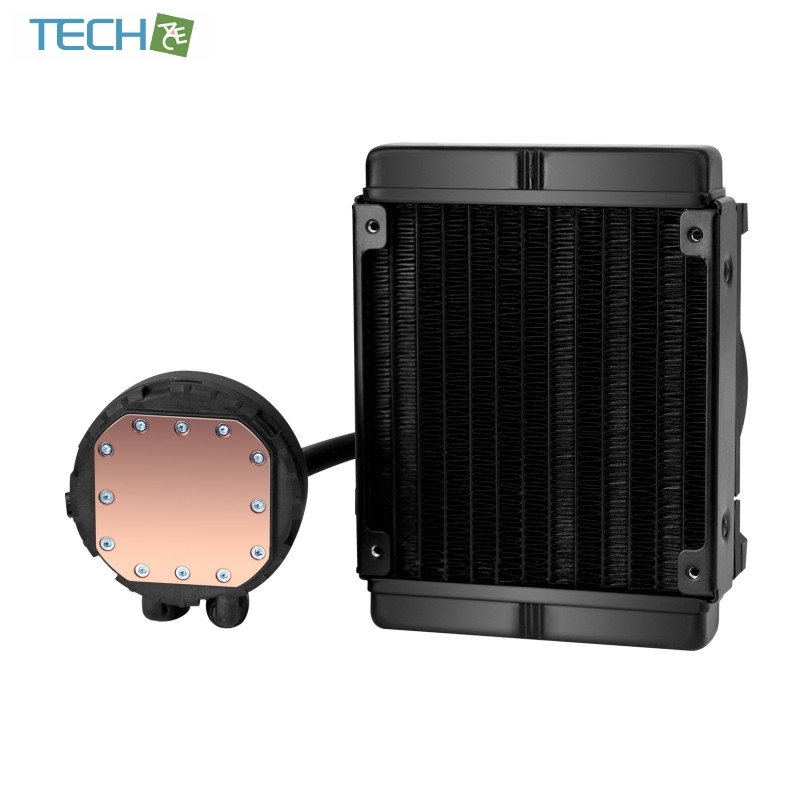 The 120mm Pulse Width Modulation (PWM) fan is fused with directional blades that channel air through the radiator for optimal cooling. The Kuhler H2O 650 comes pre-filled, and never needs refilling or priming. The easy-bend tubes allow for maximum flexibility in radiator positioning and are sealed tight shut to avoid an leakage. The Kuhler H2O 650 includes a newly designed universal mounting bracket that works with either an Intel or AMD CPU.